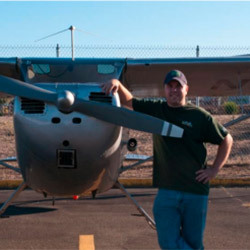 Rob Markword has over 25 years of experience flying many types of aircraft. A career pilot, CfI, CFII, MEI and ATP, Rob flew in the Airline and corporate world for 15 years before starting RAM Aviation in 2001. Our professional team of Instructor’s, will create a specific program that fits the needs of our clients. He feels the key to quality instruction is to always listen to the client, maintain aircraft to the highest standards and have a professional environment to train pilot’s. Even as a child I was the one that had to stop whatever I was doing to look to the sky and watch a passing airplane. Flying has always been a dream of mine and when I had the opportunity to get my private pilot certificate, I took it. I enjoyed flying and with the encouragement of family and instructors went on to get my instrument rating and commercial certificate. I never realized that I had what it takes to be an instructor, but becoming a Certified Flight Instructor has been one of the most rewarding accomplishments in my life. Continuing to learn and be challenged by my students has helped me become a better pilot and I am so proud of the hard work each and every student puts in to realizing their own personal dreams. Let me help you live your dream in aviation. Jim McCord has been a flight instructor for over 25 years and received his Master Flight Instructor designation in August of 2013. He enjoys teaching instrument and advanced students in addition to introducing new people to flight in a modern Flight Design CTLS Light Sport Aircraft. Jim has flown light aircraft extensively on both the East and West coasts and as a former volunteer pilot for Angel Flight East had the opportunity to fly single pilot into some of the busiest airports on the east coast including: Baltimore, Boston, Teterboro, and Philadelphia. 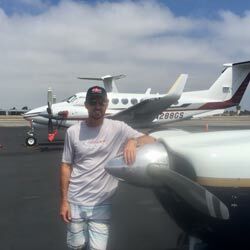 Jim’s instructor certificates include single engine, multi-engine and instrument privileges in airplanes. 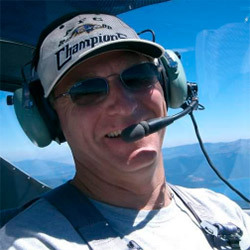 He is an active FAA Safety Team Representative (FAASTeam Rep) and leads regular pilot safety seminars in the Santa Rosa area. 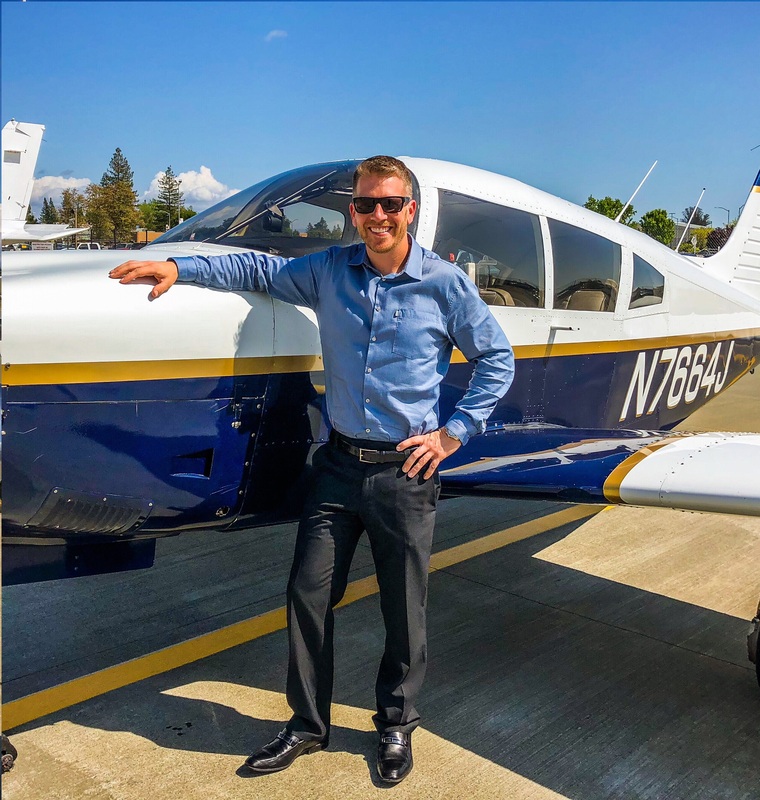 Adam Fichtelman was raised from the right seat of general aviation; his earliest memories of flying as a kid are peering down from helicopters wondering where the doors went? Coming from an extended family of pilots and aviation enthusiasts, flying has always been a part of his life. Adam was a professional motorcycle racer beginning at the age of just 16 in AMA Supercross/motocross. An opportunity led him to transition to racing cars and he went on to race and gain multiple wins and podium finishes in Indy lights formula cars, American Le Mans, and NASCAR series. 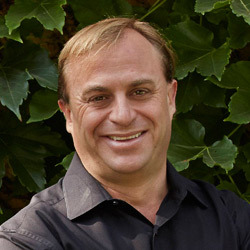 He is also a local winemaker for his family’s winery. Adam loves to fly. 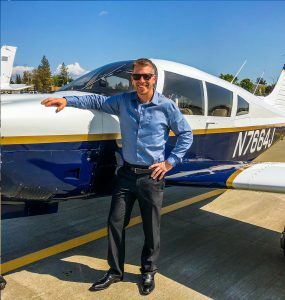 When he was little, he would go to the airport with his dad and watch airplanes, he has been fascinated with flying ever since…Adam started flying in 2011, with a background in both helicopters and airplanes, this provides him a unique perspective to pass along to his clients. 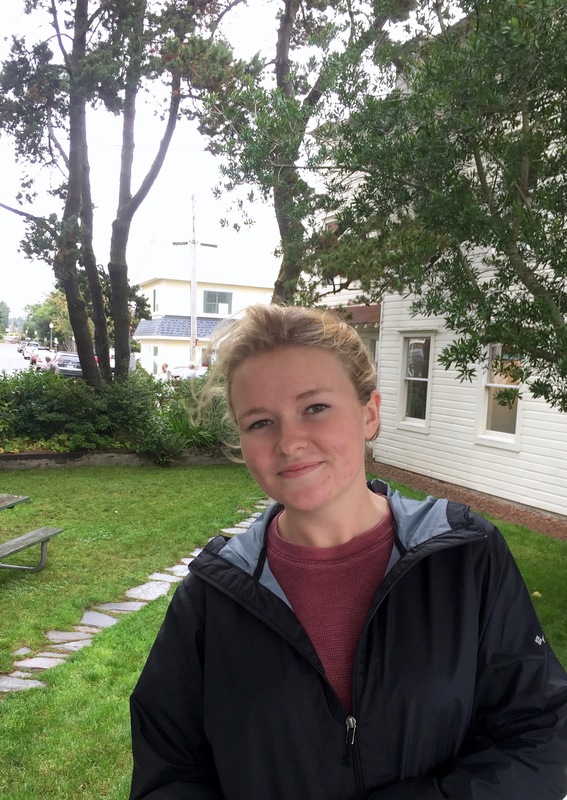 Kaity Sheber started her career in aviation while still in high school. As a daughter of an Air Traffic Controller, the airport was a second home and entering the aviation field was a logical step. She started by cleaning hangars part time and has worked her way up at the Sonoma Jet Center. She is currently helping RAM with customer service and aircraft rental. Since then she has earned her Private Pilot’s license in 2017, Instrument Rating in 2018 and is working on more ratings to pursue a career as a Pilatus pilot. She looks forward to many decades of flying and teaching others with a passion for flight. 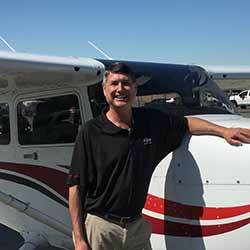 Steve Shaffer has been a pilot since 1972 and has been a flight instructor since 1991. His father had a lifelong interest in aviation, which was passed on to Steve, but had never taken action on it until Steve talked him into going to ground school together and ultimately they went through flight school together. In addition to being a CFII, Steve’s involvement in the aviation industry include work as an aircraft mechanic, towing gliders in Piper Super Cubs and Pawnees and flying jumpers in DC-3s, Beech D-18’s and Cessna 180s. He has also done extensive volunteer flying for non-profits one being the Flying Samaritans and has made over 75 trips to rural Mexico in support of their mission to offer free medical clinics for the local workers. Steve has also done work with the Civil Air Patrol (CAP) as a mission pilot and also served as a CAP Flight Examiner. I’ve been flying since I was 17 years old, have over 6k hours and still enjoy model airplanes.” John is Typed in Gulfstream, Citation and still flies for business every week. He is an attorney and has a Masters in Business Administration. John joined RAM Aviation in 2016. We are excited for John to share his experience, knowledge and excitement of aviation. Zachary Hamill, Certified Flight Instructor, comes from a family of pilots and has been flying since his feet could reach the rudder pedals. He grew up in aviation, flying his grandfather’s Mooney and joining Civil Air Patrol at the age of 12. 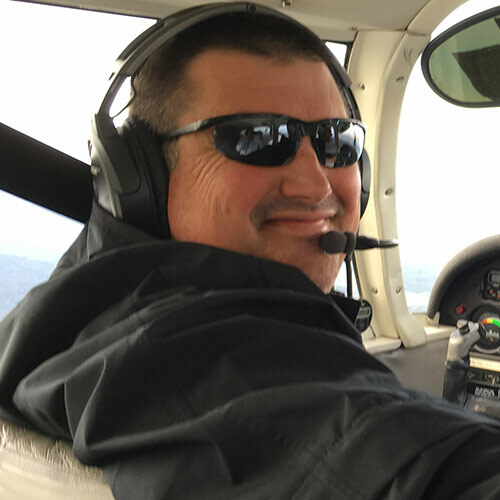 He acquired his Private Pilot Certificate in 2007, in 2013 received his Commercial Pilot Certificate and in 2014, earned his Certified Flight Instructor Rating. 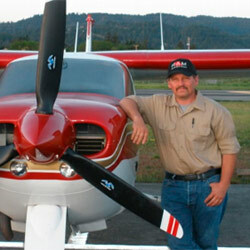 Zach currently volunteers for Civil Air Patrol as a Mission Pilot and for the Marin County Sheriff’s Office Air Patrol.